Check out this page for a couple great items on the Borinqueneers from this year's Hispanic Heritage Month & related items! Click on the button below to see how YOU can help champion this great cause! 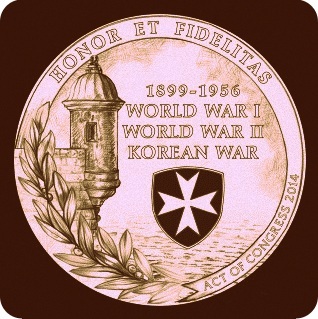 Special Hispanic Heritage Report: Puerto Rico's Borinqueneers awarded U.S. Congressional Gold Medal! 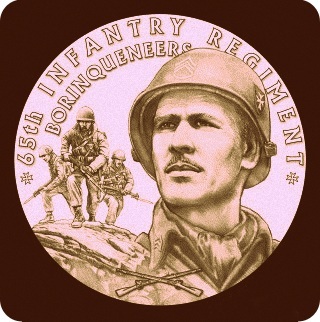 Learn about the illustrious history of the 65th Infantry Regiment Borinqueneers! Read "Mambo on Hill 167", a captivating story of heroism and sacrifice despite prejudice! 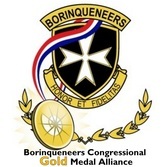 Teach your children and grandchildren about the renowned legacy of the Borinqueneers and their journey 60 years later to the U.S. Congressional Gold Medal! 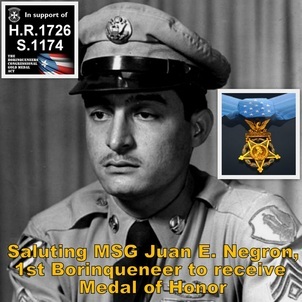 Click MSG Negron Medal of Honor visual to enlarge. Saluting & thanking under-recognized extreme heroes! 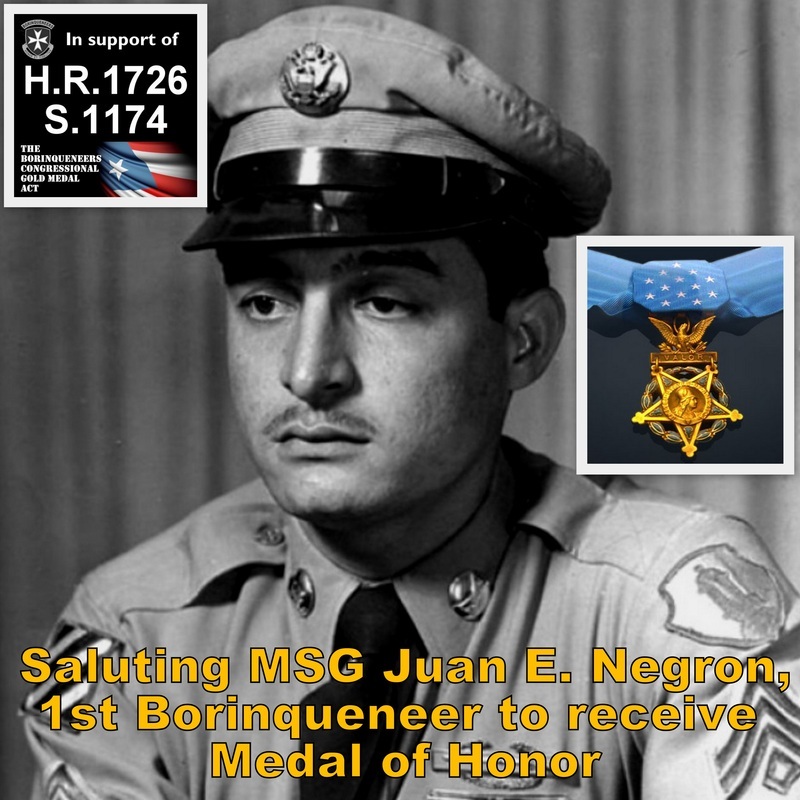 Pictured is MSG Juan E. Negron, first 65th Inf. Reg. 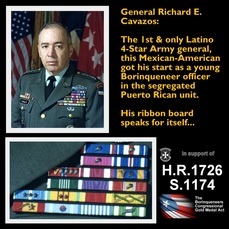 Borinqueneer ever to receive the Medal of Honor, the Nation's highest award for individual heroism! 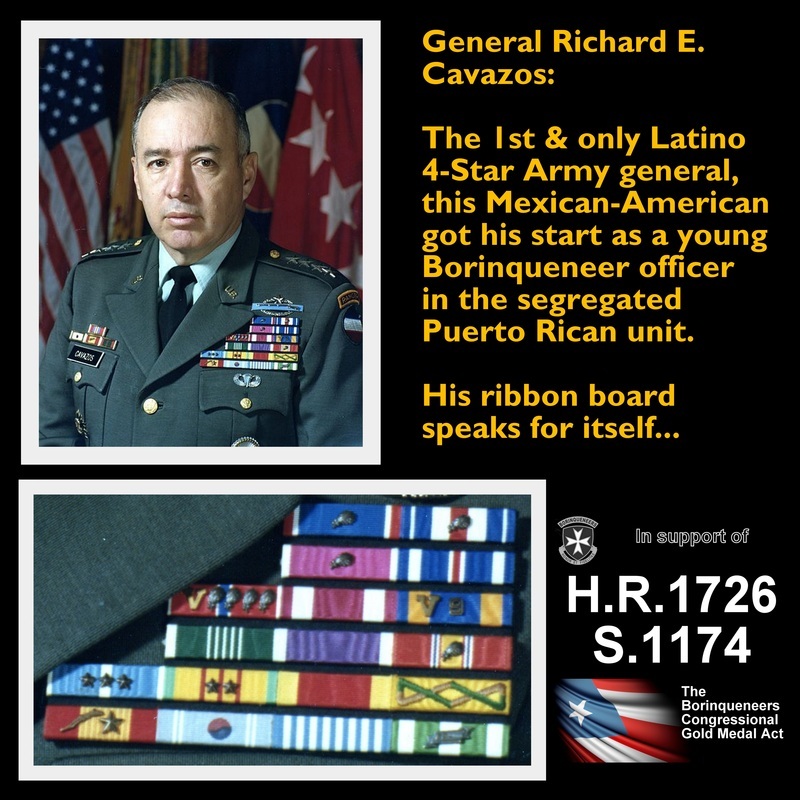 He received the honor (posthumously) on March 18, 2014, along with several other Puerto Rican, Latino, & other heroes after it was determined that their extreme heroism was under-recognized in the past due to prejudice. Very sadly, only 3 of the 24 minority veterans were alive to accept the long-overdue recognition. We honor & thank them all! 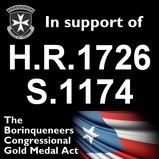 The Medal of Honor is not to be confused with the Congressional Gold Medal. It is hoped that Pres. Obama's presentation on March 18th will also help to highlight the courageous exploits of the entire 65th Inf. Reg. 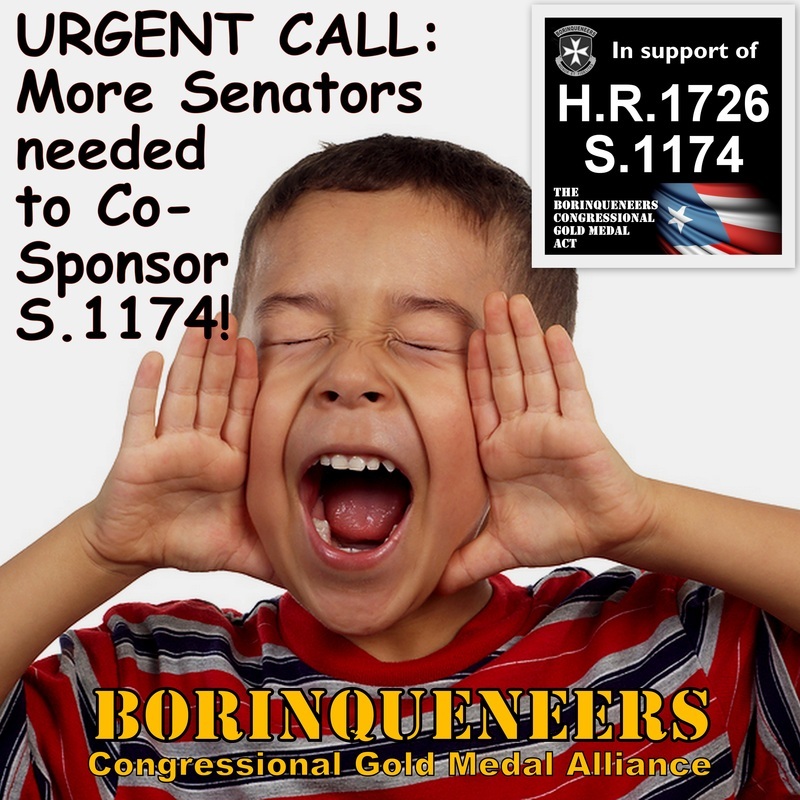 Borinqueneers, and our Borinqueneers Congressional Gold Medal Alliance quest to have a grateful Nation award the Borinqueneers in like fashion as the Tuskegee Airmen, Navajo Code Talkers, Nisei Soldiers, & Montford Point Marines with the Congressional Gold Medal. 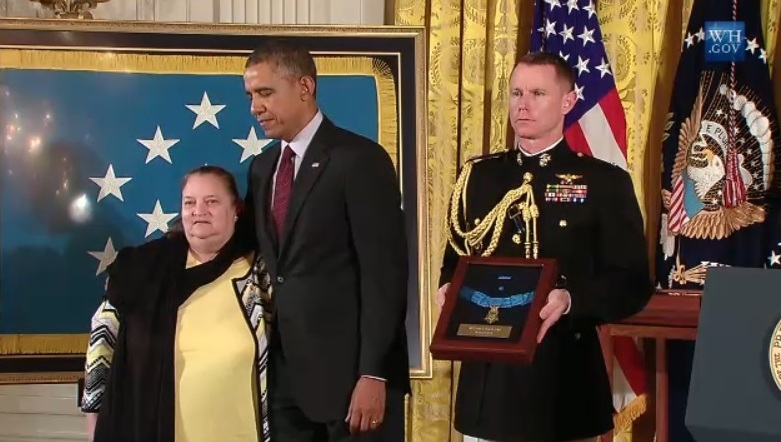 The daughter of Borinqueneer Juan Negron receives the Medal of Honor for her late father on March 18, 2014. Click photo to enlarge! 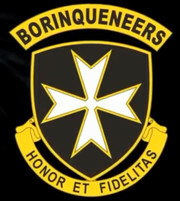 US Army Letter Commemorating Hispanic Heritage Month recognizes Borinqueneers! Read "Mambo on Hill 167"
Mambo on Hill 167, a captivating story of heroism & sacrifice despite prejudice, by Bart Soto, LTC US Army (ret. ), alliance national steering committee member, author, & historian. 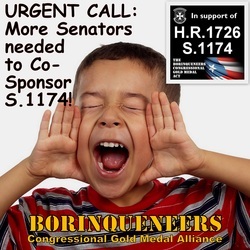 Co-Sponsors were needed in Congress! Click image to see who! 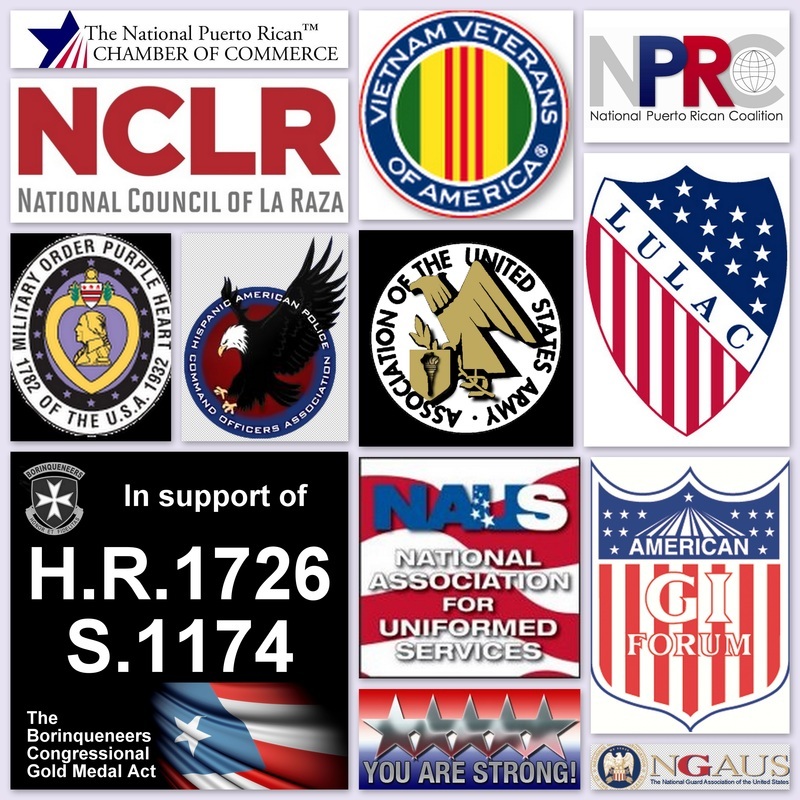 Latino Heroes: We include all Latino-American veterans who have served and sacrificed in the cause of freedom. They, too, are remembered and honored. Our historic efforts are dedicated to them as well, and we salute them with the eternal gratitude that is underscored by the statement, "Freedom is NOT free." Click on Gen. Cavazos visual to enlarge. NATIONAL SUPPORTERS: click to learn more! 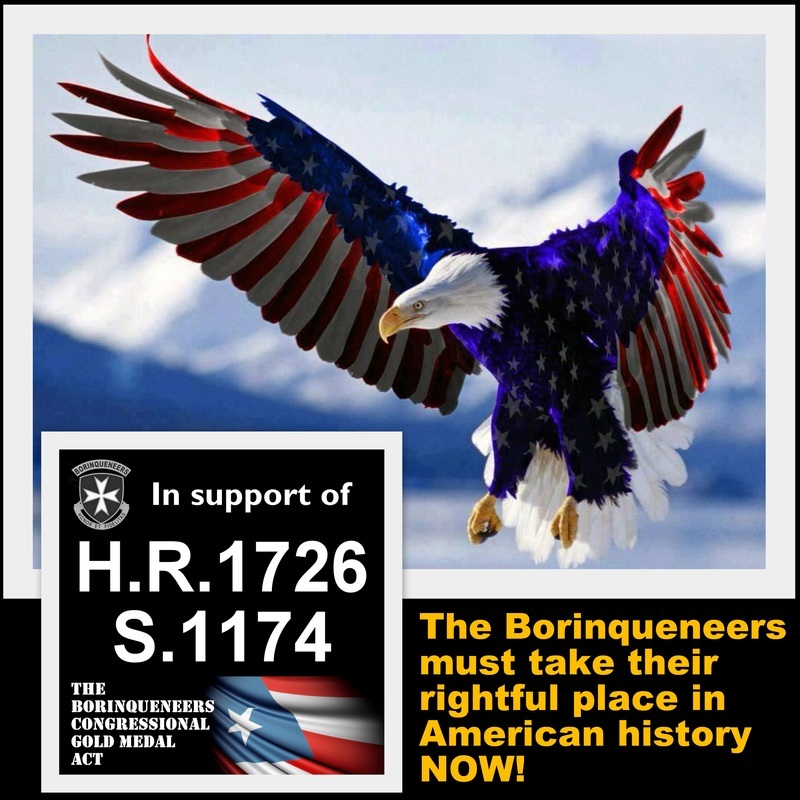 They are the Latino equivalent of the Tuskegee Airmen & Navajo Code Talkers! Click visual to enlarge! See WHO we still NEED!